I am a time served electrician with over twenty-eight years’ experience on various large projects in industrial, commercial and heavy industrial areas at home and abroad. I have worked on industrial and petro-chemical projects, gas onshore, as a construction Electrical/Instrumentation Superintendent such as Mossgas & JBOG with Kentz and other projects. I am fully familiar with such work environments and have worked with Safety, Quality Control and electrical craft practice specifications and standards. I am familiar with all job- related drawings e.g. layout, schematic, piping and instrument drawings and I have worked with low/medium/high voltages and work practices and standards on numerous installations. My general experience in electrical construction is the installation of all primary and secondary cable runways, as well as the installation of lighting and power services, motor power, control cabling and instrumentation multi-core and secondary cables/fibre optics to junction boxes and instruments. I am experienced in various cable runway and cable support systems, both primary and secondary. I am familiar with explosive-proof protection for termination of electrical apparatus and integrity of instrument and electrical cabling and equipment and am also experienced in the installation of electrical heat tracing for winterizing and process applications. I also have experience in the installation of motor control panels, process control panels and utility control panels, as well as connection and hook-up of cabling to panels and equipment. 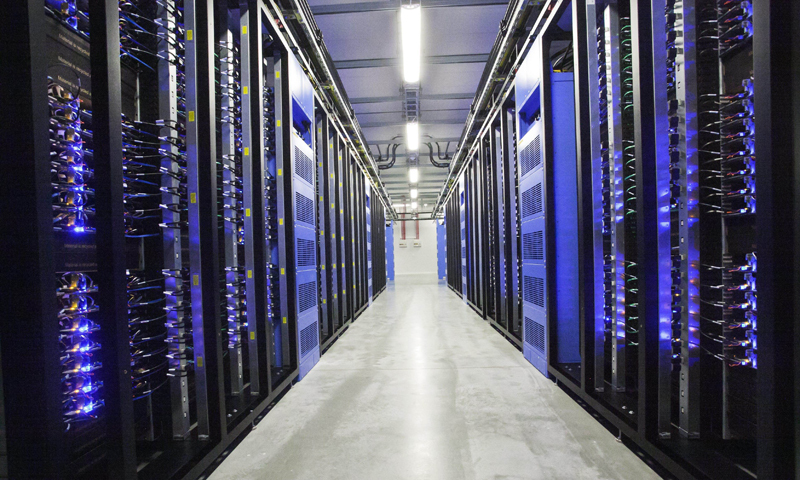 I have experience in the pre-commissioning of all cabling to ensure continuity, prior to final commissioning and loop-check. I have worked on fire/smoke, intercom and alarm systems and have worked with engineers on site to overcome any on-site obstacles. I am also familiar with Hot and Cold work permit practices. I would be delighted to hear from you and would welcome an opportunity to meet and present myself in more detail. Should you require any further information, please do not hesitate to contact me using the above contact details. Working on the Refurbishment of Dockside Coal unloaders involving total Strip-out and Replacement of existing Power and control Cabling. Upgrades of Existing Marshaling Cabinets/Main power Switchgear/Brake Resistor Banks and all external Sensors and devices. Working with P.B.I [Germany] until its final Commission. Also worked on Maintenance and upgrades during Shutdowns of Boilers and Turbines. 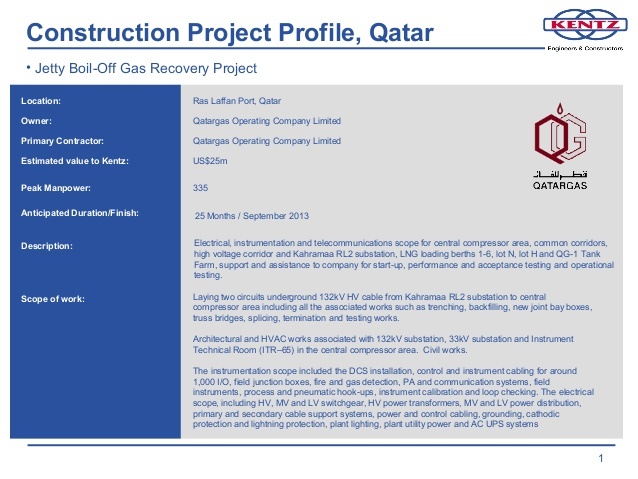 Supervision and installation of secondary cable, tray and instruments on a petrochemical project at Rasgas port in Al-Khor. JBOG (jetty boil off gas refinery) is a new project designed to reuse previous gas burnt off in the port’s flares, this will when operational remove enough carbon dioxide to the equivalent of 350000 cars annually. Daily and weekly interaction with the client construction team through onsite meetings where construction items are cleared and path forwards are agreed. Supervision of a multicultural team with both instrument and electrical backgrounds. Implementation of project critical path along with punch list clearing and assisting with the project system completion team. Worked on cooling towers, specifically responsible for explosive proof equipment, electrical and instrumentation, both primary and secondary cable runs. Installation of instruments and termination of same include electrical motors. Working to layout, piping & instrument drawings and specifications and making out daily reports and ordering material. 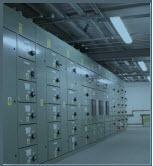 Supervision of all electrical equipment for Plant Room for a health club in a city centre hotel. Installation Small power and Lighting, Fire Alarm and Security Systems. 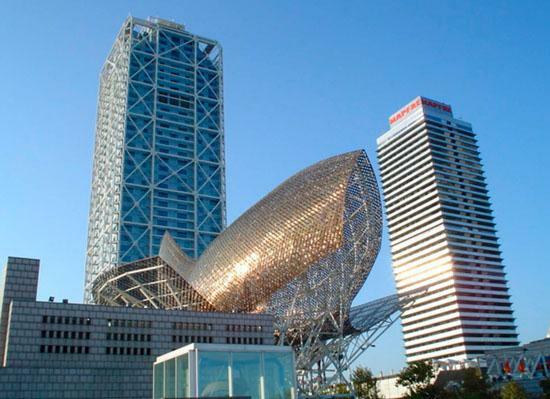 Also other projects involved around commercial and industrial installation and maintenance. Working to layout, schematic drawings and specifications and making out daily reports and ordering material. In this post I was responsible for the installation of M&E. instruments and electrical equipment containment and wiring for a BMS system which controlled the building's facilities, mechanical and electrical equipment for comfort, safety and efficiency. This work also included installing 3-Phase and single-phase to support this system. I was working off cable schedules, layout drawings and schematic drawings during this work and was also a support for the Commissioning Team to ensure the integrity of the installation and connection. Working to layout, piping & instrument, loop drawings and specifications and making out daily reports and ordering material. Responsible for a crew of 15 electricians for installation of containment (Conduit/Trunking) for data cabling and communication for an administrative building. Installation of small-power, lighting, connection and sub boards. Working to layout, schematic drawings and specifications and making out daily reports and ordering material. 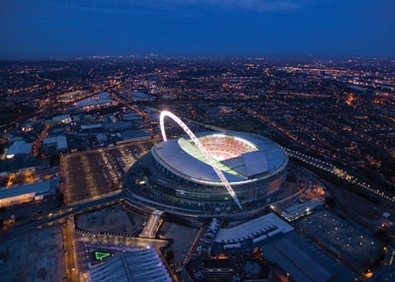 During the rebuild of London's Wembley stadium I was responsible for the management of 20 electricians on the installation of fire alarm systems on corporate boxes working closely with the Commissioning Supervisor. This included the allocation of work to the team, supply of material and addressing Fire alarm heads prior to final commissioning before tying into BMS system. Working to layout, drawings and specifications and making out daily reports and ordering material. 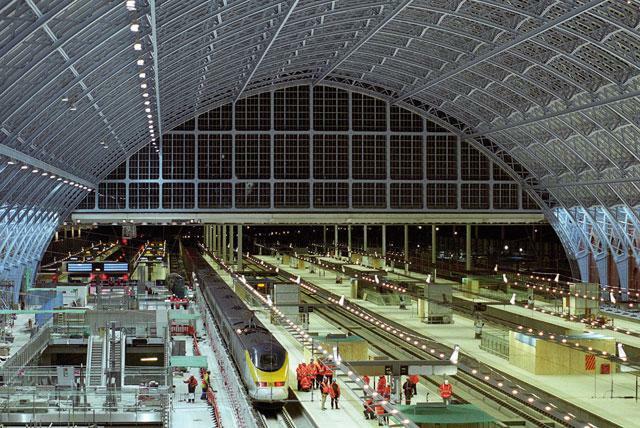 During the renovation and expansion of St. Pancreas Eurolink Train Station I was responsible for a crew of 30 Electricians. 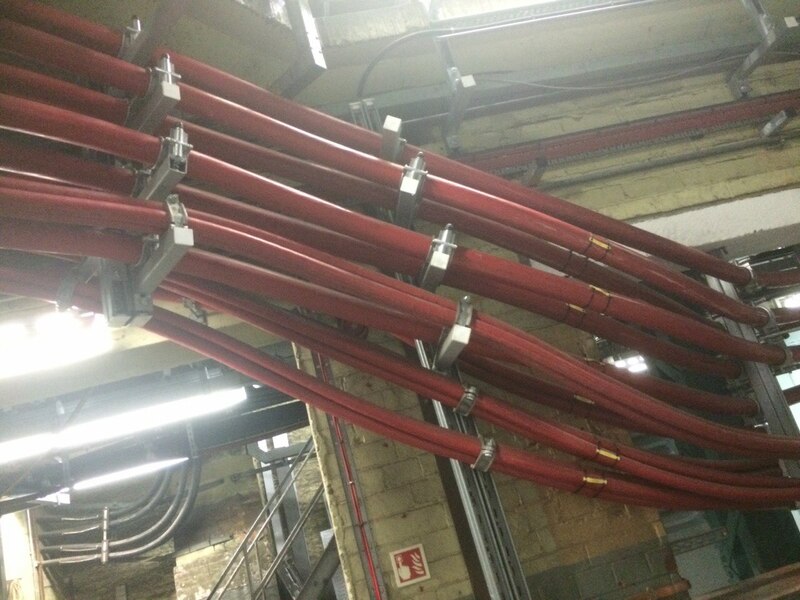 Upgrading LV switchgear including main cable runs to retail units. Specialist HV & LV jointing. This also included a complete fit out of a dual feed 11kv to 400v substation to supply the local points, heating and signalling supplies. Main 400v LV Panel. Small power distribution boards. Lighting, fire Alarm, UPS (signalling supplies) SCADA cabling and marshalling panel. Installation and testing of 2 points heating control kiosks feeding 12 sets of points. Installation of 3 sets of buffer stop lights. Installation of platform lighting and platform lighting control panel. Working to layout, schematic drawings and IEE specifications and making out daily reports and ordering material. This position involved working on an ESS Client site i.e. Dell Computers as sole facility maintenance during shift work for a large computer factory. My responsibilities included lighting and power, fire alarm, motors, BMS, Sub-boards, Plant rooms, Switch gear and transformers and all facilities related to electrical duties and nightly report. 1993 - 1996 (3 years) Limerick Ireland. 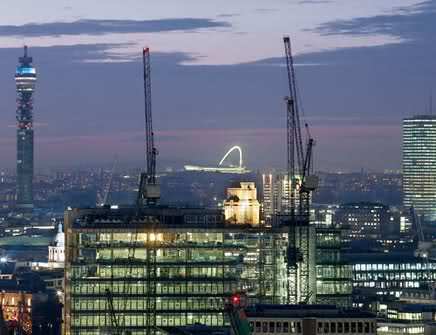 This post involved commercial and industrial electrical work and maintenance on various projects. Key projects included working on creameries, which involved sequential shutdowns of boilers for upgrades and maintenance. Responsible for a crew of Electricians for the installing of containment (Conduit/trunking) and the installation of small power and lighting. Also plant room related work and connection of sub boards. Working to layout, schematic drawings and specifications and making out daily reports and ordering material. Mulgrave Street, Limerick, Ireland Leaving Certificate.